**MOTIVATED SELLER AND IMMEDIATE POSSESSION** Country living at it's best! This property has so much more than meet's the eye. Your excitement will be hard to contain as soon as you enter this house with living of over 2,000 square feet. 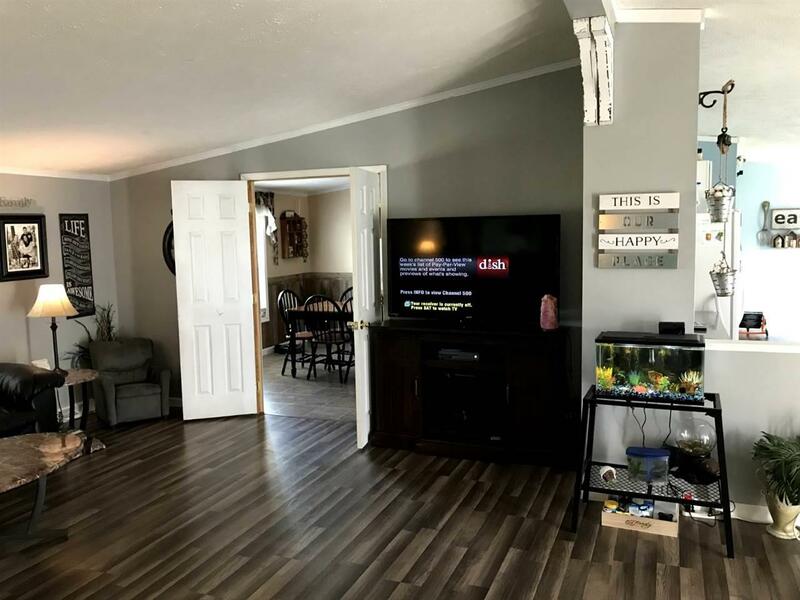 The inside of this house has been completely remodeled from top to bottom. Look no further for your dream kitchen! This kitchen has it all with white cabinets and beautiful granite countertops. 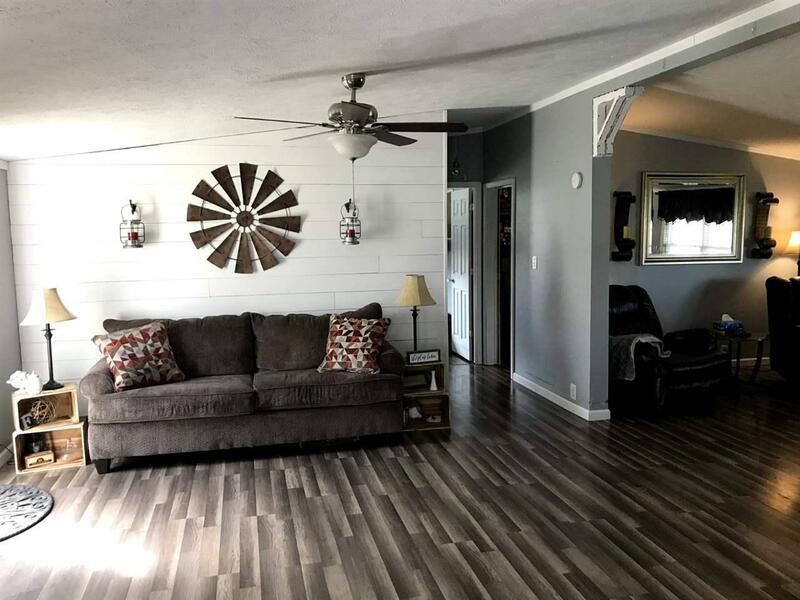 The modern rustic feel in the living room and front room, will have you wanting to make this your "HOME" before you leave. 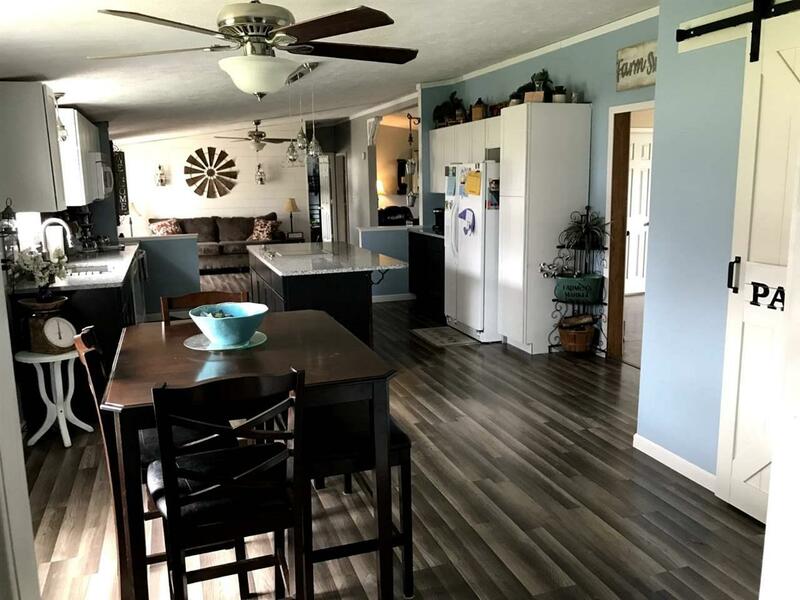 To top off this newly remodeled home, is the 3 acres, 30x50 detached pole constructed garage and newly built clubhouse, which is a child or grown child's dream!